Aitchison recognises the achievements of boys at all year levels. The Principal's High Achievers' Tea Party is held at the Principal's Bungalow and is attended by many hundreds of boys and their families. 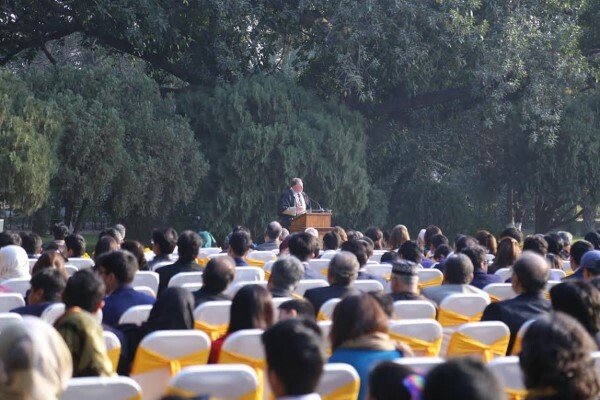 Major subject prizes are awarded at our Founders' Academic Day held in March. Throughout the course of the year, boys are recognised in school assemblies -mostly whole school assemblies on Friday when traditional uniform and turbans are worn.